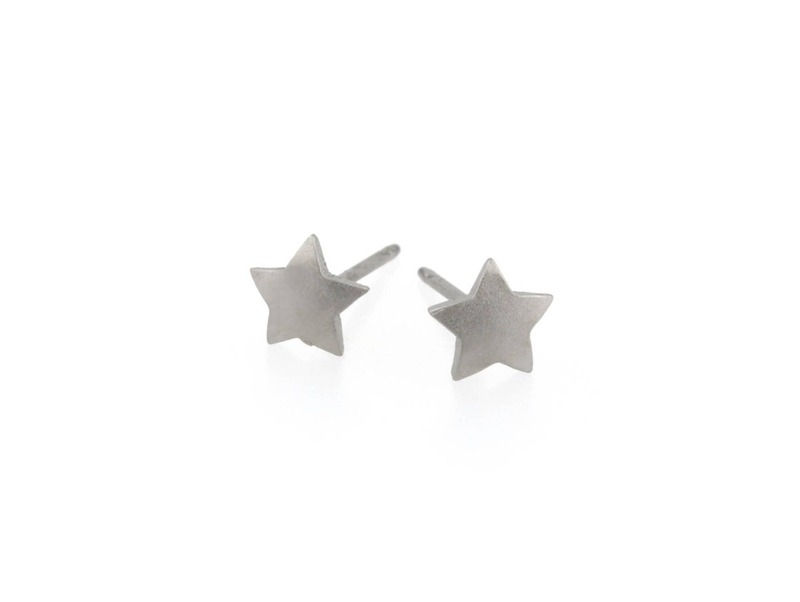 The classic small star stud earrings. 6mm wide. Titanium back included.